Click the send to messenger button below, confirm that you recognize me and Benedick's Wellness Ninja Manifesto will appear inside your Facebook Messenger. I am excited for you. 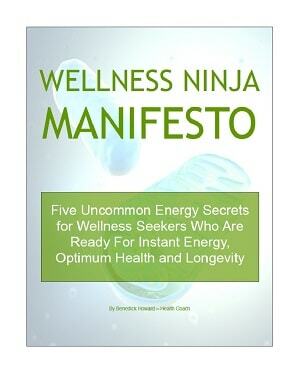 You'll get your copy of Benedick's Wellness Ninja Manifesto in Facebook Messenger.